Arlington County is an incredible place to live, especially if you are looking for the benefits of living in an urban setting. One crucial concept which can make or break an urban village is the “walkability factor”. Arlington is at the top when it comes to being a Walk Friendly Community. This was recently recognized with the latest announcement from the Pedestrian and Bicycle Information Center (PBIC), confirming the renewal of 6 Walk Friendly Community designations (WFC), from across the nation. Having received a Gold designation when the PBIC was implemented by the Federal Highway Administration (FHA), Arlington is one of only two communities to retain their Gold status. To continue with a Gold Walk Friendly Community designation reflects the ongoing efforts and innovations to provide a high quality of access to services and amenities without the use of a car. Top safety programs are also a part of a Gold designation, another area in which Arlington excels. It is Arlington’s success at integrating key areas such as community planning, outreach programs and available services, which help set this area apart. While Arlington has incredible transit options which have been implemented over the years, there has also been a continuation of educational resources and opportunities which have been widely promoted and effective for county employees and residents alike. To be a successful urban village with top walk friendly amenities, it takes a village to work together in achieving a culture of support between residents, businesses and the government administrators. Arlington as a community has achieved the Gold Walk Friendly Community designation by working together. Arlington’s Master Transportation Plan includes a focused pedestrian element with clearly ranked sidewalk development projects, which are tracked, reviewed and updated annually. The County uses an extensive network of auto-counters for collecting and utilizing data on pedestrian and bicycle traffic. The data is used to provide up to date mapping and ongoing review of where people are cycling and walking. Education programs available to Arlington County residents include Be a PAL safety campaign, the Car Free Diet, a self-run program, and the regional Street Smart program. County staff training is ongoing with regular webinars and an annual Safety Day for employees to keep up to date with the latest statistics, trends and safety programs. The benefits of walking are supported by the County and businesses together providing detailed route maps within 25 Arlington neighborhoods. WalkArlington also has created a series of Walk Friendly Walkabouts, which provide self-guided tours to explore the beauty and history of the area. In further support of a non-motorized focus for the community, the county has been able to encourage less use of a car and help minimize the need for one. Through providing parking discounts for shared vehicle services such as zip cars, and by keeping parking costs separate from housing costs, alongside extensive Metro and bus lines, it is easier to go without a car in Arlington. 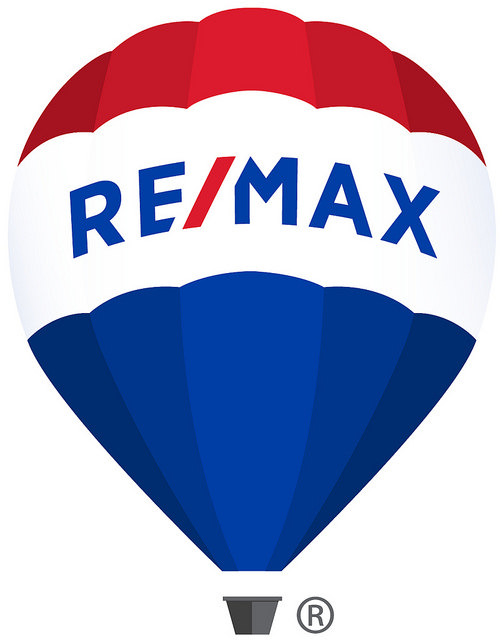 If you are looking to buy a home in top rated Walk Friendly Arlington, get started by reviewing the Home Search from the Casey O’Neal Team today, When you are ready to buy, or sell, contact us on the site directly, by email at [email protected], call my office at 703-824-4800 or my cell at 703-217-9090, or visit the office at 5100 Leesburg Pike, Suite 200, in Alexandria. Is Arlington Walk Friendly Enough For You? Let's Talk About It!